I’m a numbers guy. I’ve always loved them. Math was my best subject in school, and I graduated college with a Business Management degree so I could count more numbers. 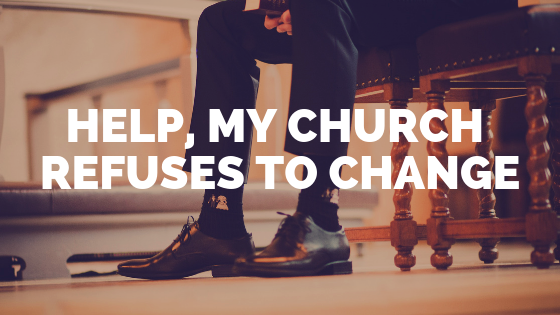 When I was asked to become the Executive Pastor at the church I serve, counting numbers was the easiest part of the transition. 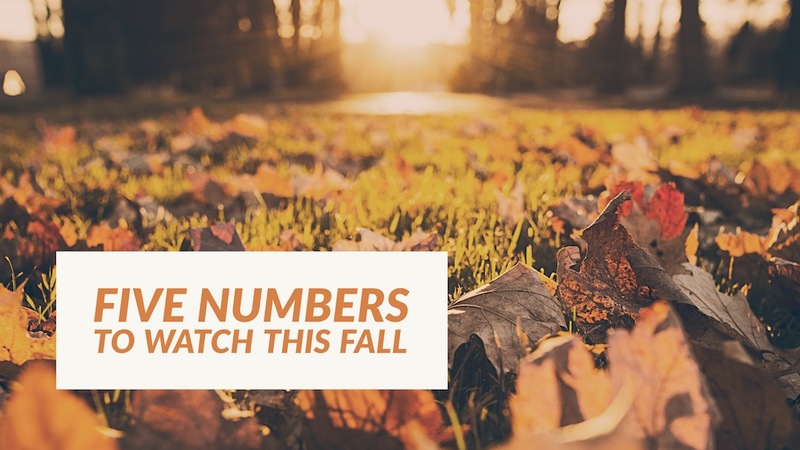 Unfortunately, a lot of pastors don’t share my same love for numbers, but regardless there are a few numbers you need to pay close attention to this fall. Historically, September through November has always been a season of growth at the church I serve. Summer is over and temperatures start dropping, which means people are spending less time on vacation or at the lake and more time showing up to church. The kids have gone back to school, and parents have gotten back into their regular routine. It’s not uncommon to see ten to fifteen percent more people showing up to church in the fall than in the summer. More people gives you the chance to build momentum and get more people connected to the mission and vision of your church. 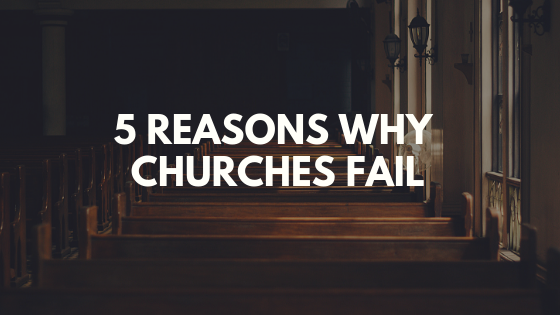 This fall should be a win for your church…if you measure it. If you don’t measure it, how will you ever know when you’re winning? Here are the five numbers I’ll be measuring, and I think you should be measuring them as well. Attendance. Every pastor should be measuring weekly attendance. How many people are showing up at your church for weekend services? Once you get this number you need to do something more with it than just put it on a board in the back of your church. You need a way of tracking it over a long period of time. Church Metrics is a free online platform that allows you to do that and a lot more. Once you start tracking these numbers you can go back and compare them in order to give you a better idea of the health of your church. Giving. I’m guessing even if you don’t count the attendance, you probably still count the offering, right? Of course you do, you’d be crazy not to. This fall I’m looking for my weekly giving numbers to be ten to fifteen percent higher than during the summer. How do I check that? You guessed it, Church Metrics. Groups. The fall may be the best time of year to launch new groups. That’s why this fall I want to measure how many total groups the church is offering and how many total people are showing up to them. Groups are difficult in a small town. You can read my thoughts on why, here. But, they are vital to keeping people connected to the church. I’m really excited about our groups this fall, and I haven’t been able to say that in a couple of years. If your church offers Sunday school instead of groups, you can still use the same measurements. Volunteers. The fall is also a great time to recruit new volunteers. The closer we get to Thanksgiving and Christmas it seems the more people get in the serving spirit. Just last month we added 15 new volunteers at one of our campuses. That’s huge in a small town church, but we still need more. So, this fall I’ll continue to measure the number of volunteers we have, as well as the number of new volunteers that have been recruited. 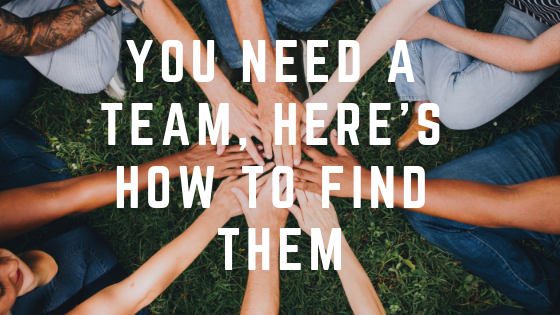 If you need help recruiting and retaining volunteers, you can find out more here. First Time Guests. One of the most important numbers I’ll be measuring this fall is the number of first time guests. They’re the key to church growth. 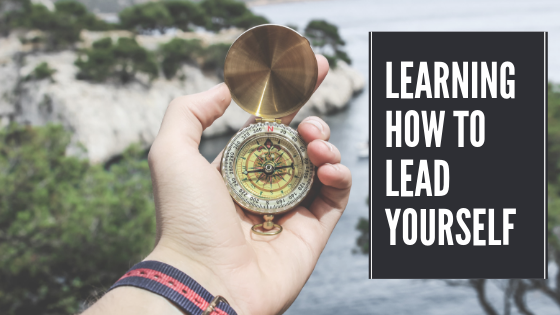 I heard someone say once that in order for your church to grow the number of first time guests that visit during a year needs to exceed your average weekly attendance. I’m not sure if that’s true or not, but it’s definitely a number we’re striving for. That means if your church averages 75 people on a weekend, then in order to grow you need to have more than 75 first time guests throughout the year. Of course, we’ll also be measuring salvation and baptism numbers as well. We just don’t see as much change in those numbers during the fall. Again, you can track those using Church Metrics. I’d love to hear some of your number goals for the fall. Are you trying to break 100 in weekly attendance? Trying to add 10 new volunteers? Trying to serve 50 first time guests? Let me know in the comments below, and don’t forget to subscribe. Also, if you’re looking to grow your church this fall in an incredible way strongly consider becoming a part of the first ever Small Town Big Church Coaching Network. You can find more details here.